Everton Premium Reserve is our Everton cheese that has been allowed to age a minimum of 18 months before developing the deep, sharp flavor for which it is known. With a paste that becomes speckled with salt crystals and has a slightly drier texture than its younger version, Everton Premium Reserve combines sweet and sharp with subtle fruity notes. 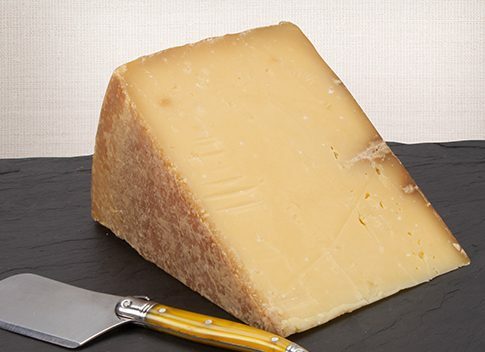 From the first bite through to the layers at the finish, Everton Premium Reserve is a wonderful expression of grass-fed milk and a premium aging time.